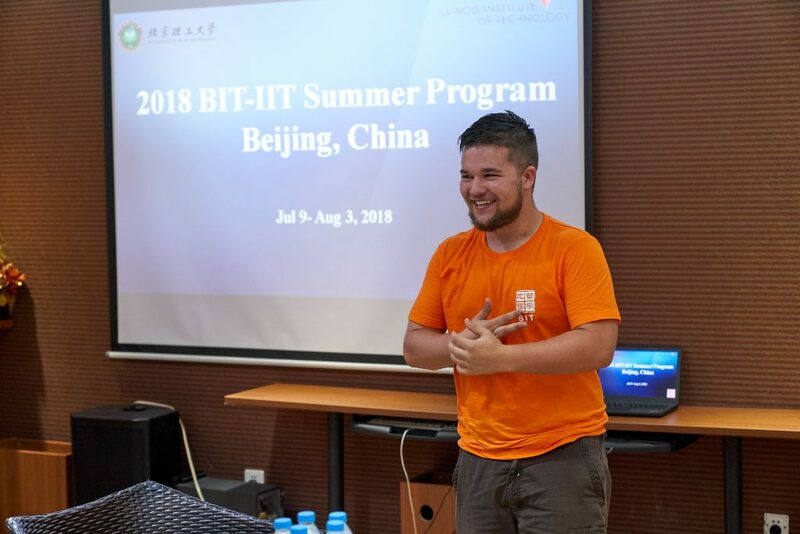 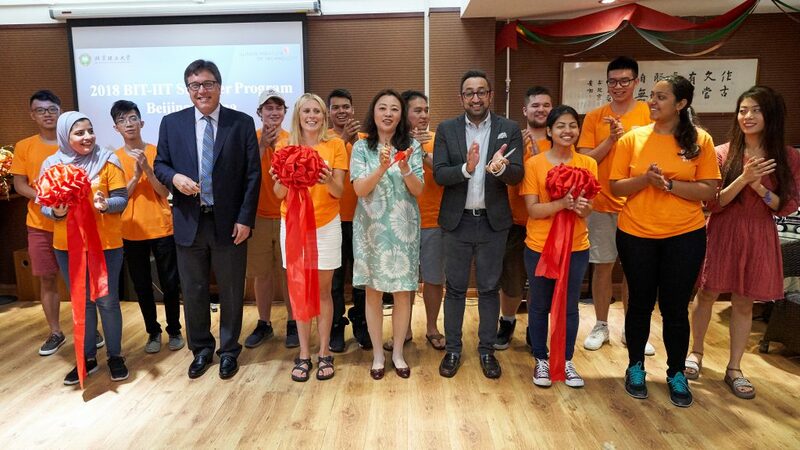 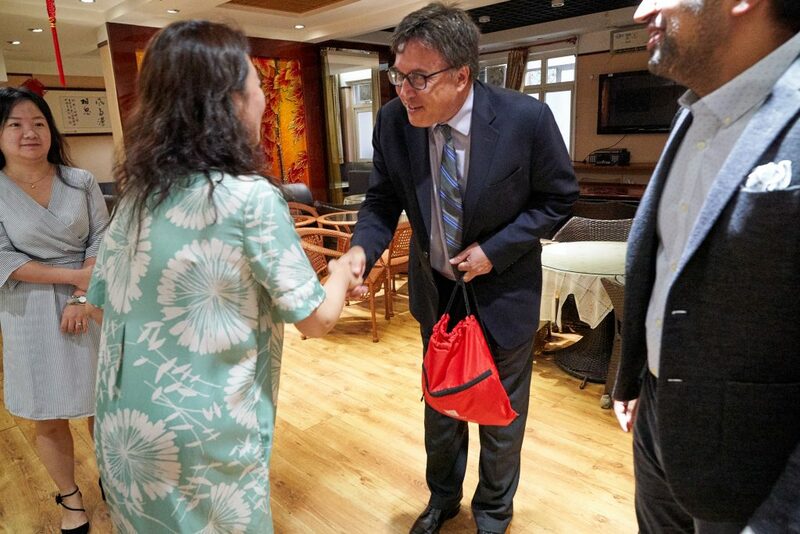 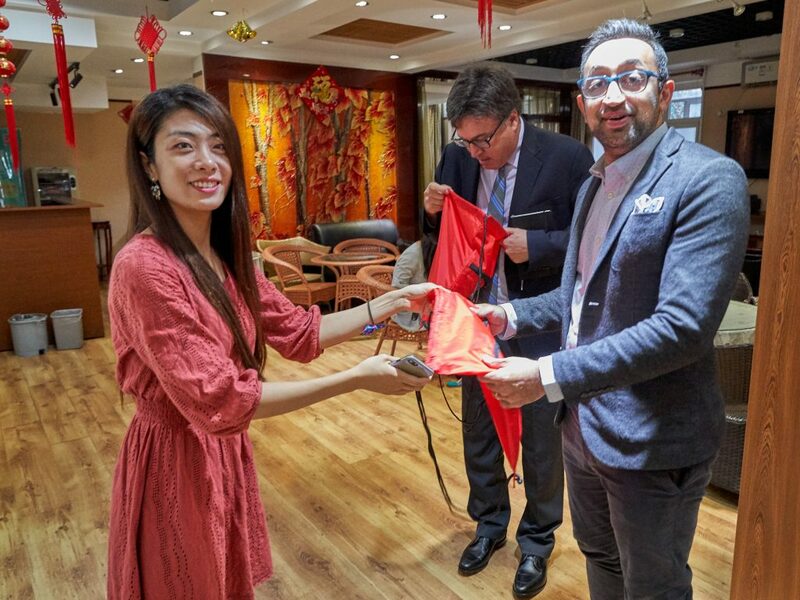 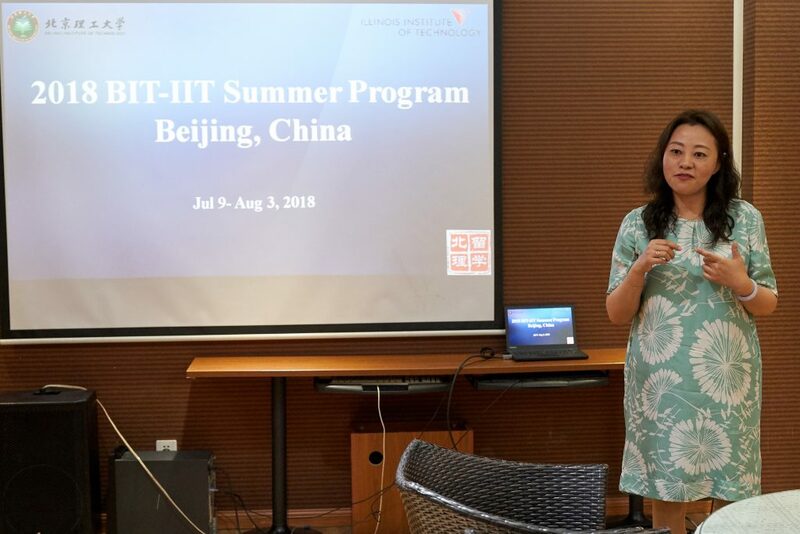 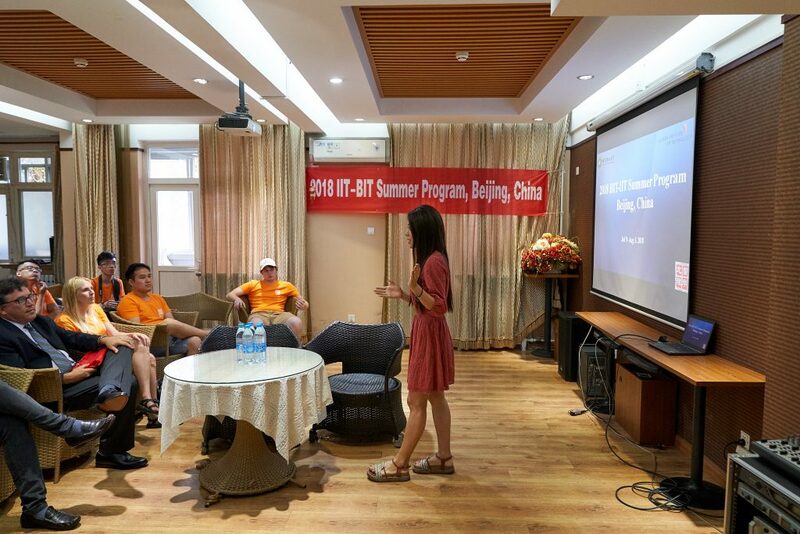 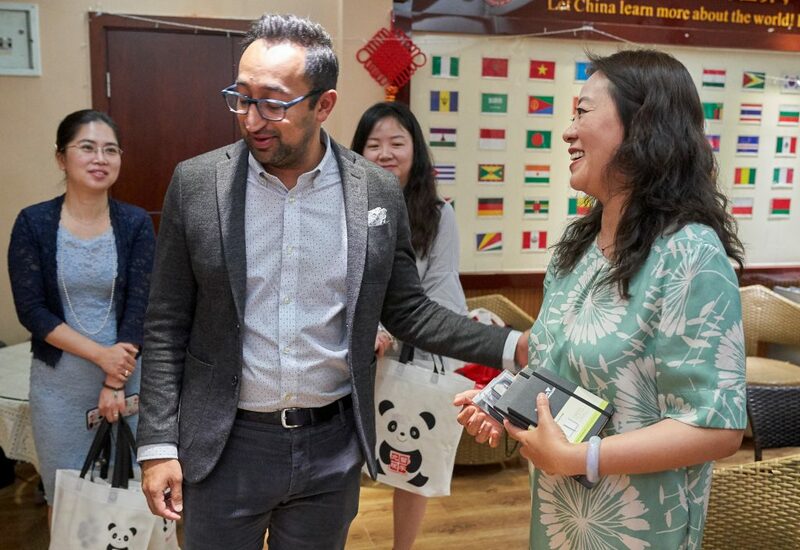 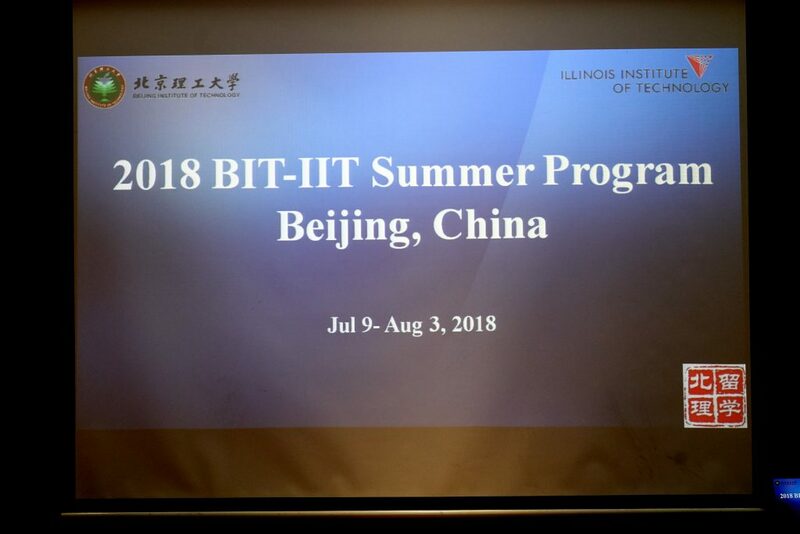 Ms. Wang Ying, Director of the Office of International Studies at the Beijing Institute of Technology, hosted our Opening Ceremonies for our 2018 BIT-IIT Summer Program in Beijing China. 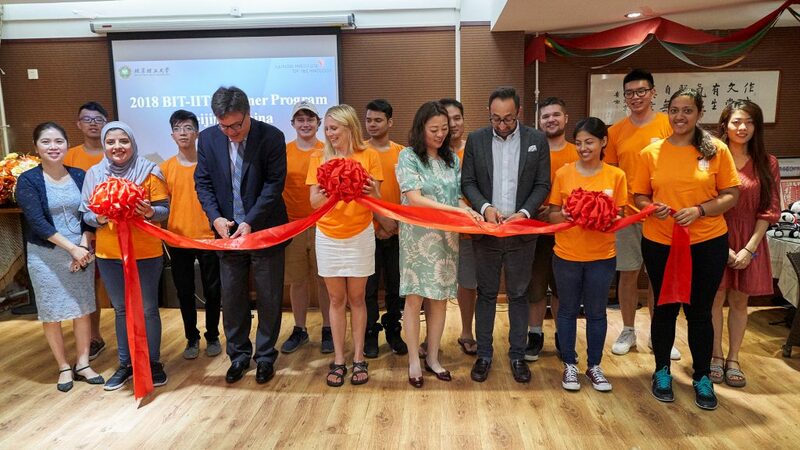 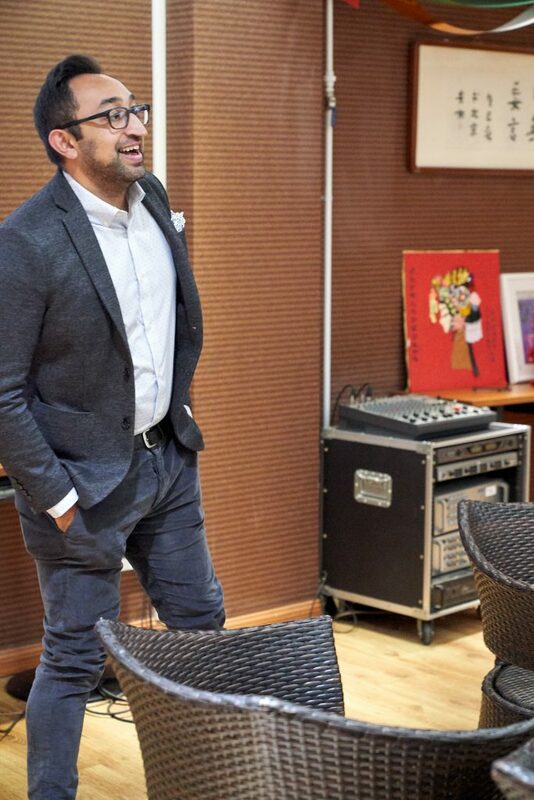 Also in attendance was Mr. Michael Gosz, Vice President for Enrollment and Mr. Rishab Malhotra, Assistant Vice President of IIT’s Enrollment team. 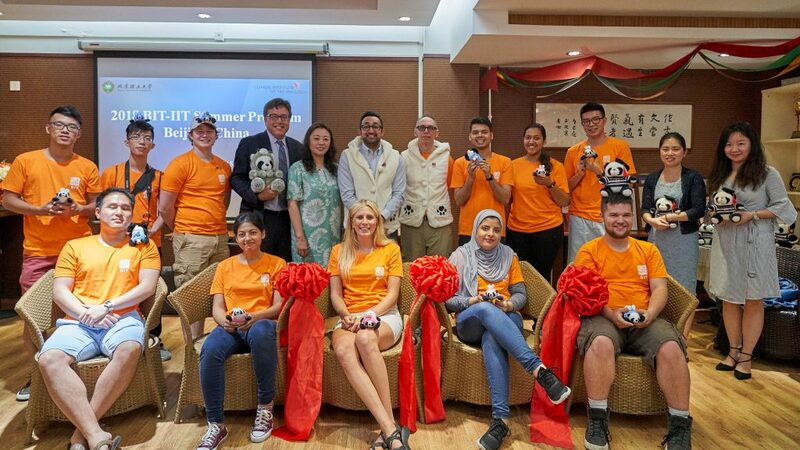 It was a happy ceremony with both serious acknowledgment of the importance of the program, but also silliness and lots of smiles and fun. 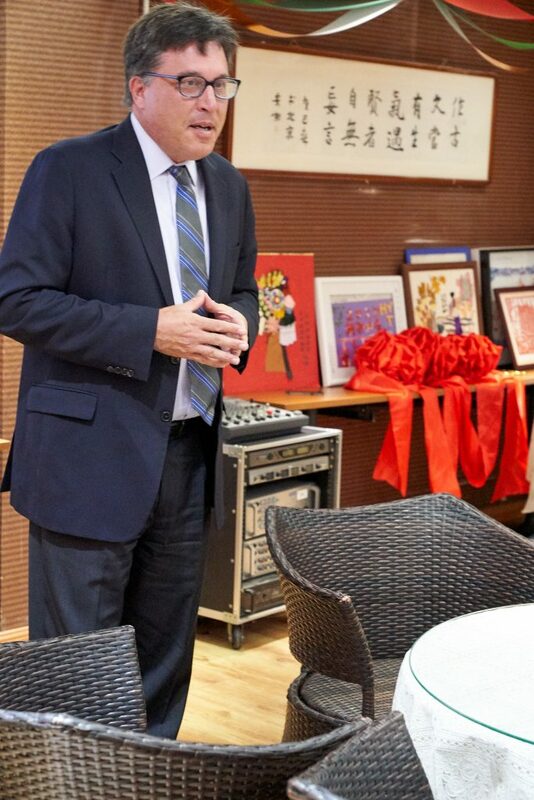 I think we all feel very honored to be a part of our continuing relationship between these two great schools!